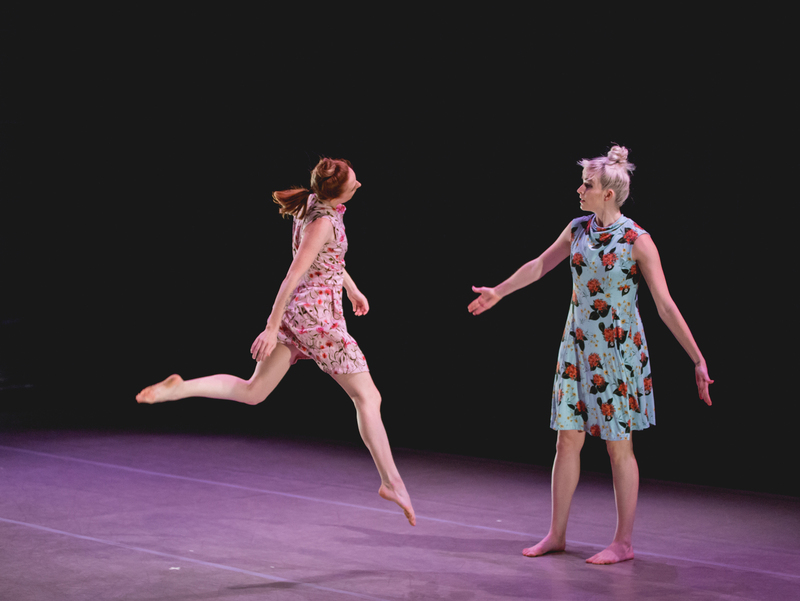 Kathy Dunn Hamrick Dance Company – Modern Dance made in Austin. Crazy Good. solo moments of uncommon grace." 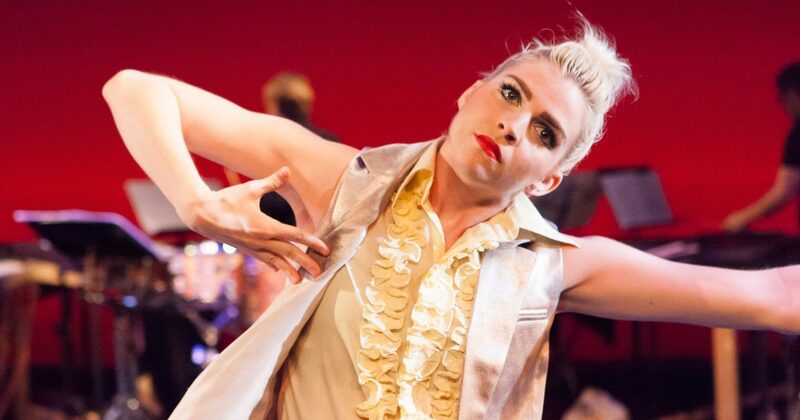 Kathy Dunn Hamrick Dance Company is one of Austin’s longest-standing modern dance companies, having delivered stellar art experiences since 1999. With dances described as “strikingly athletic and wonderfully expressive,” “heavenly,” “smart” and “masterly,” Kathy Dunn Hamrick Dance Company has accumulated numerous awards from the Austin Critics Table, including Outstanding Dance Concert, Outstanding Choreographer, Outstanding Dancer, Outstanding Duet, and Outstanding Lighting Design (Stephen Pruitt) as well as additional nominations for Outstanding Ensemble and Outstanding Original Score (Jacob Hamrick). 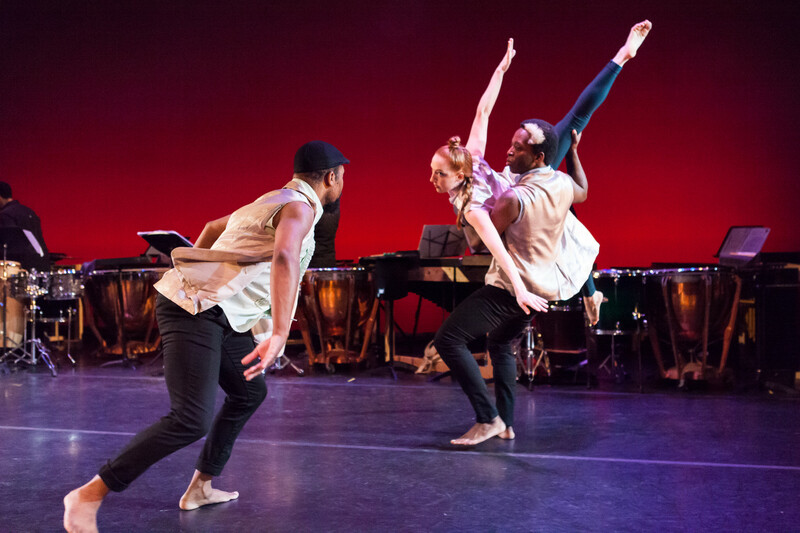 Off the stage, Kathy Dunn Hamrick Dance Company has served over 12,000 students through arts outreach initiatives. 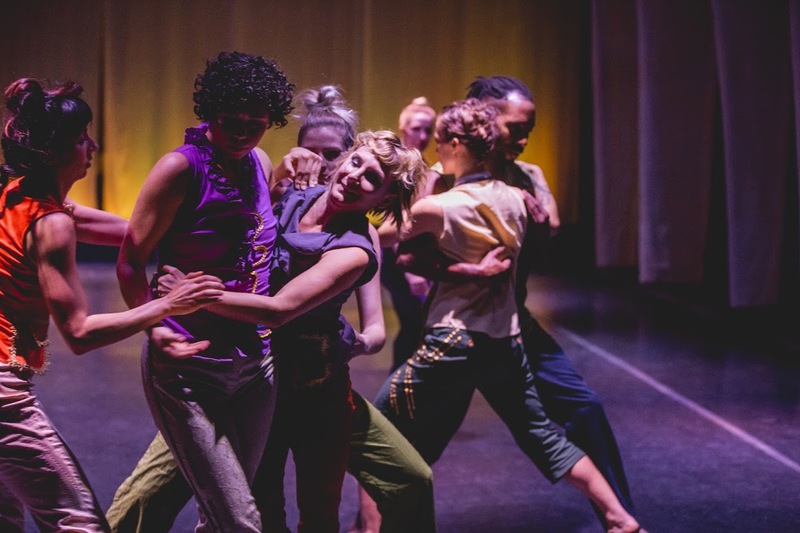 One such program is “Move It!,” which provides diverse dance experiences to at-risk youth.The company also presents dance assemblies and master classes for schools and conducts artist residencies for universities. 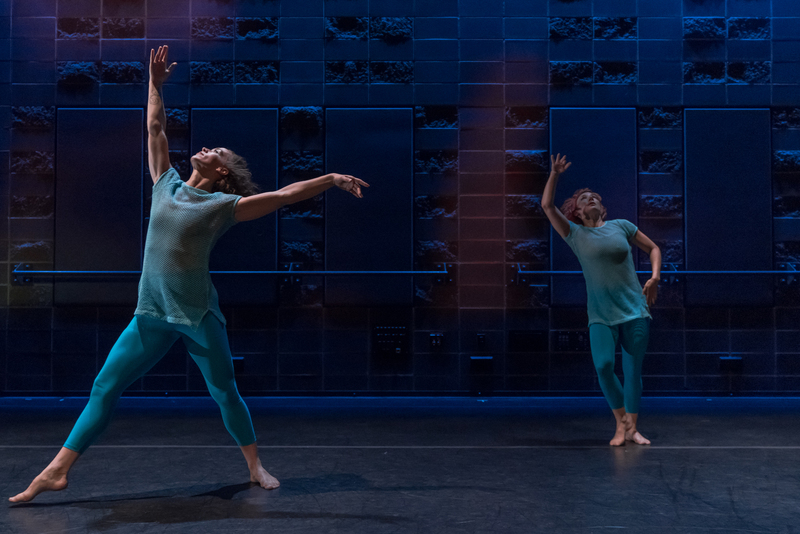 In addition, Kathy Dunn Hamrick Dance Company produces Austin Dance Festival, an annual event that presents modern dance companies from across the world. 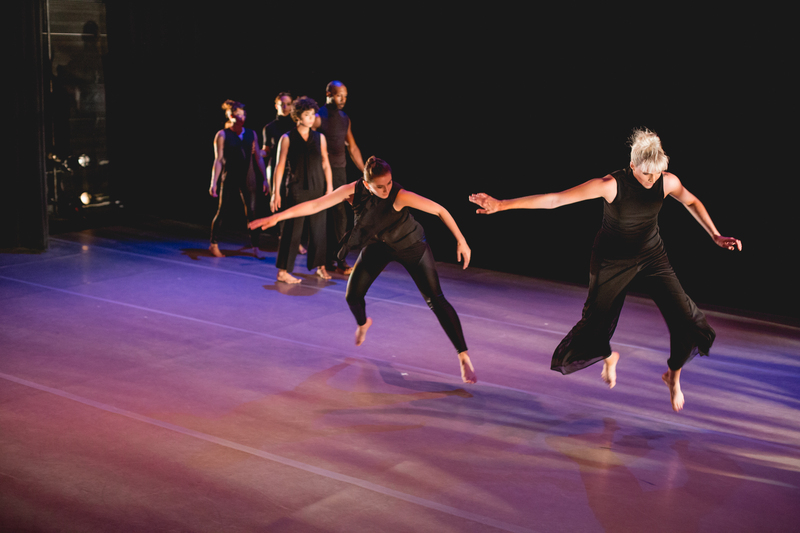 The festival includes professional showcases, master classes, artist interviews, community-wide dances, Dance on Film screenings, and a Youth Edition concert for pre-professional dancers. Visit www.austindancefestival.com. Subscribe to our mailing list on our CONTACT US page and receive monthly emails that not only put you behind the scenes but also provide codes for discounted tickets. Don’t miss out! Follow us on Facebook and Instagram to stay on top of current happenings. Our Newest Work Is Coming Your Way: EVERYTHING! EVERYTHING! EVERYTHING!